I recently shared 7 Reasons for Using Videos in Your Social Marketing Campaigns. Many commented that it’s hard using YouTube effectively–a statement I agree with, as I’m pretty inexperienced in its use myself. Which is why I hope you find today’s guest post by Edward Parker useful! 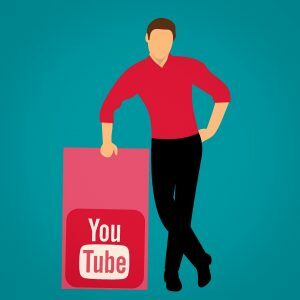 Many authors don’t focus enough on using YouTube to promote their books. That is unfortunate, seeing as it is the second largest search engine on the planet, and there are lots of reasons why you should be publishing videos to promote your book on its platform.